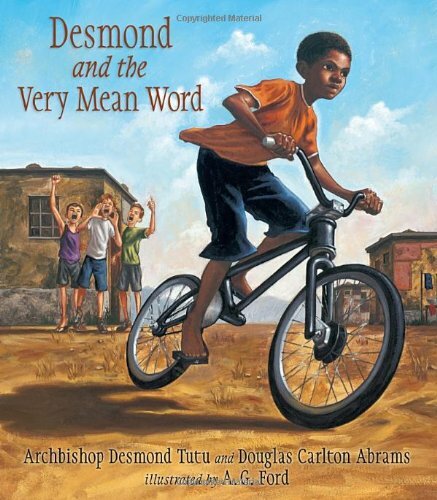 Based on a true story from Archbishop Desmond Tutu’s childhood in South Africa, Desmond and the Very Mean Word reveals the power of words and the secret of forgiveness. 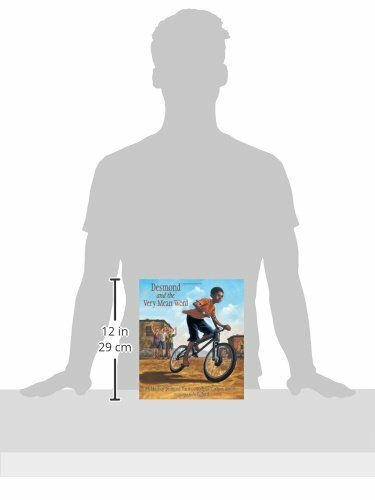 When Desmond takes his new bicycle out for a ride through his neighborhood, his pride and joy turn to hurt and anger when a group of boys shout a very mean word at him. He first responds by shouting an insult, but soon discovers that fighting back with mean words doesn’t make him feel any better. 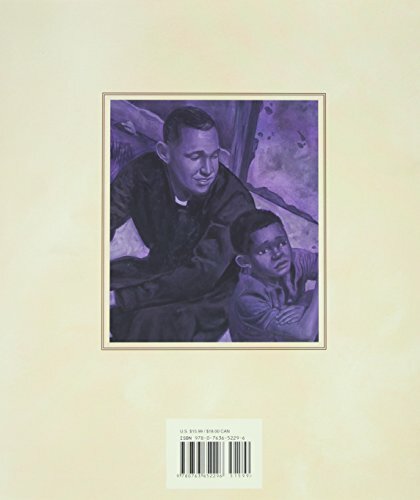 With the help of kindly Father Trevor, Desmond comes to understand his conflicted feelings and see that all people deserve compassion, whether or not they say they are sorry. Brought to vivid life in A. G. Ford’s energetic illustrations, this heartfelt, relatable story conveys timeless wisdom about how to handle bullying and angry feelings, while seeing the good in everyone.